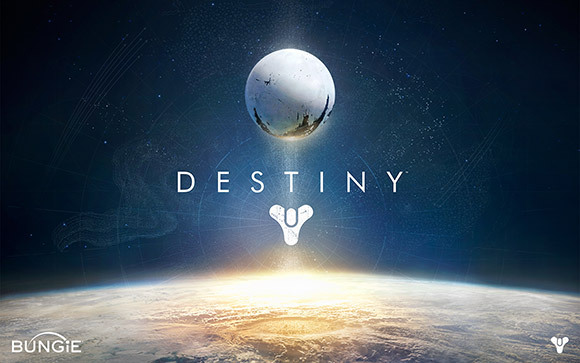 The cinematic live action trailer for the sci-fi themed Destiny video game from Bungie. This trailer was directed by the excellent Joseph Kosinski who also gave us the visually stunning Oblivion and Tron Legacy. We’ve yet to play the game so we can’t comment on that, but we’d love to see a movie based on this trailer! Stunning Live Action Trailer for Destiny 2! Alita: Battle Angel First Trailer!